Are you searching for Reliance Internet Plans and GPRS Packs in New Delhi? Here you can find all detailed information about the Internet Plans and GPRS packs of Reliance India. New Delhi users have various offers for internet services. 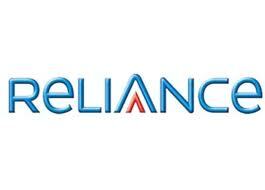 Following are the full details for Data Plans of Reliance Prepaid and Postpaid. Internet Packs For Reliance Postpaid: Following are the postpaid plans for Reliance GSM Postpaid users. Although, the charges given here are not only for internet usage. These plans also includes some other offers such as Local/National/STD Calls and SMS packs etc.